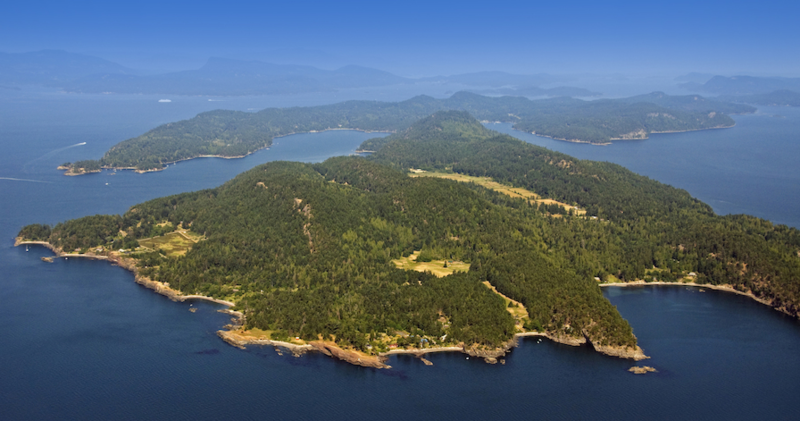 We came to Pender Island in 1982 to raise our family in a safe and wholesome environment. I was the first pre-school supervisor at the Pender Island Co Operative Preschool, and also opened Shear Delight Hair Design Studio. I became a Realtor in 1990 and a Managing Broker in 1992, and was involved in helping to revive the Pender Island Chamber after it had been non-operational for a number of years. I recognize the sacrifices many folks make when they choose to live here, and I love the creative ways, and many jobs that folks often have to have in order to be able to live here. I continue to love our beautiful island, its people, and believe that we have to support families and businesses here, to keep us healthy, sustainable and a balanced community.